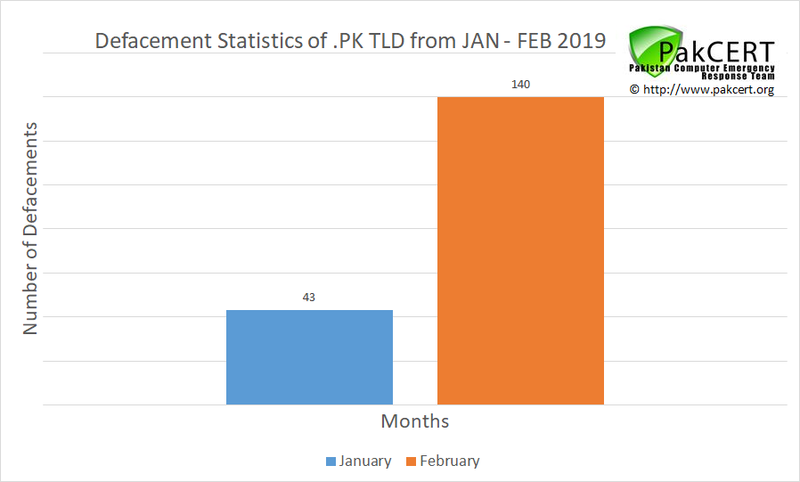 Defacement statistics of hacked .PK web sites updated from January to February 2019. Click here for details. Defacement statistics of hacked .PK web sites updated from 1999 to 2018. Click here for details. PakCERT Threat Intelligence Report [PCTI-2018-0111]. Analysis of the recent attack on Pakistani banks . Download the report here. 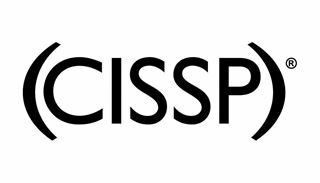 Qazi Mohammad Misbahuddin Ahmed of PakCERT awarded top information security credential of Certified Information Systems Security Professional (CISSP). Qazi Ahmed talks about current security status in Pakistan, recent DoS/DDoS attacks and PakCERT's future plans with the Spider Magazine. In a press conference today, PakCERT revealed multiple vulnerabilities found in Microsoft Hotmail/.Net Passport Services. Advisory available here. PakCERT is a member of Asia Pacific Security Incident Response Coordination Working Group.